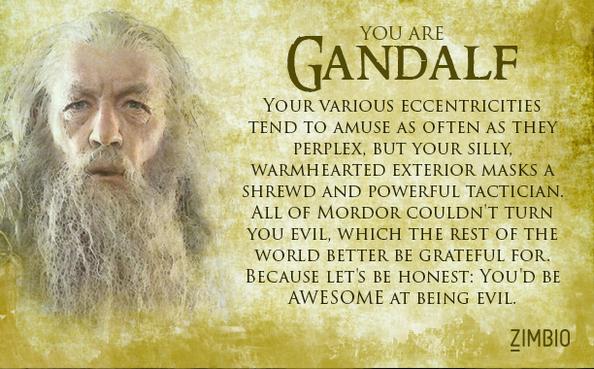 The Book Garden: Which [book of choice] character are you? As it so happens, we sometimes have a spare minute or two between chapters, so how about spending them by doing some fun bookish quizzes? Which characters did you get as results? Did you take the quizzes more than just once to see what other results you might get? I promise I won't judge you for that. You're a little rebel, aren't you? I like that in a person. And I can hardly believe you haven't read The Hunger Games (well, it's not the genre you usually read), but Primrose is a neat result. 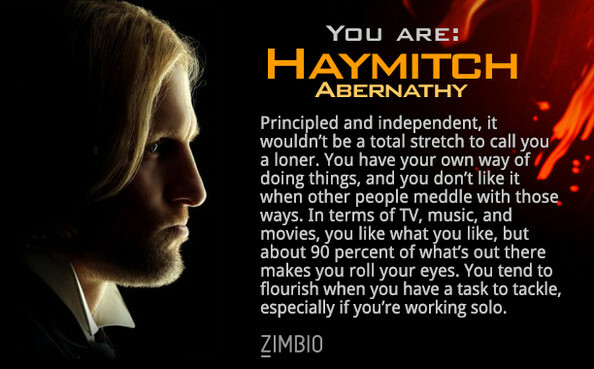 She's Katniss' little sister and despite my joke above, when I first took the quiz I really did get Katniss Everdeen as result and I did NOT retake the quiz a gazillion times. 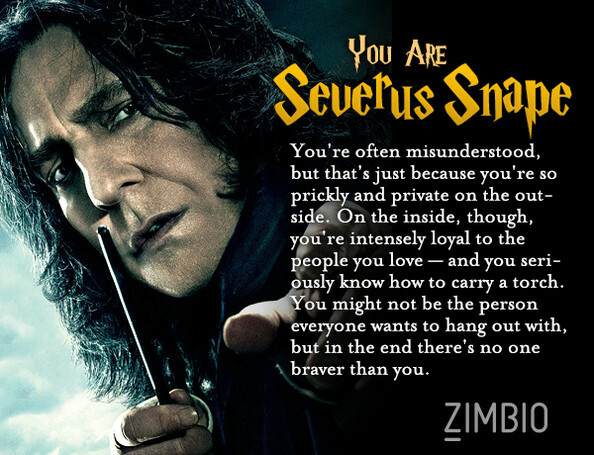 As for Harry Potter I got Luna Lovegood the first time I took the quiz back in February or so. I guess my results change with the season, hahaha! I got Severus Snape (yay), Johanna Mason (whom I don't remember from the books, but the description was on point) and Legolas (yay)!